We are here to get you on your road to recovery. RECOVERY DOES NOT HAVE TO BE HARD, IT CAN BE REWARDING! Struggling with alcohol or drugs can be very tough. sometimes a battle felt like you are fighting it all alone or one that is too big to overcome. We know that although it may feel overwhelming it is quite easy to get started with treatment so you can move onto a happy life, clean and sober. The first step of recovery is to undergo a addiction detox treatment. Drug addiction detox and alcohol addiction detox are necessary steps to the recovery process in our Orange County, CA location. It is very important to ensure that your body is fully detoxed before you start a residential program. 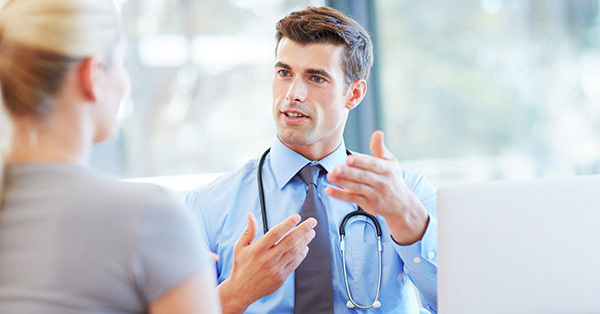 Our qualified, experienced, and compassionate detox treatment team is there with you to ensure you move through your program safely, with the least amount of physical discomfort. Enrollment is the first step in the process. Learn how to qualify.. Receive treatment in a positive atmosphere where you can relax. . . Receive the best advice from start to finish..
desired type of atmosphere with your pet. ALLOW ONE OF OUR COUNSELORS THE OPPORTUNITY TO SPEAK WITH YOU ABOUT YOUR RECOVERY GOALS. 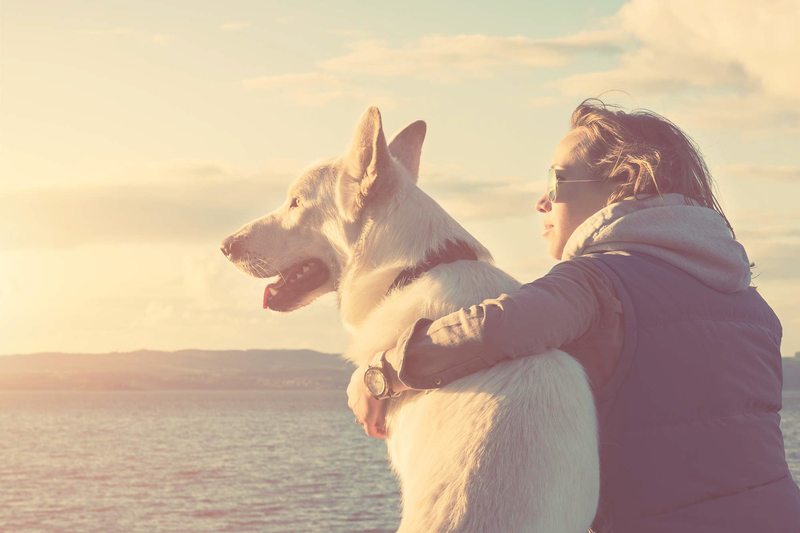 We know how hard fighting addiction can be alone sometimes, having your pet can make all the difference. 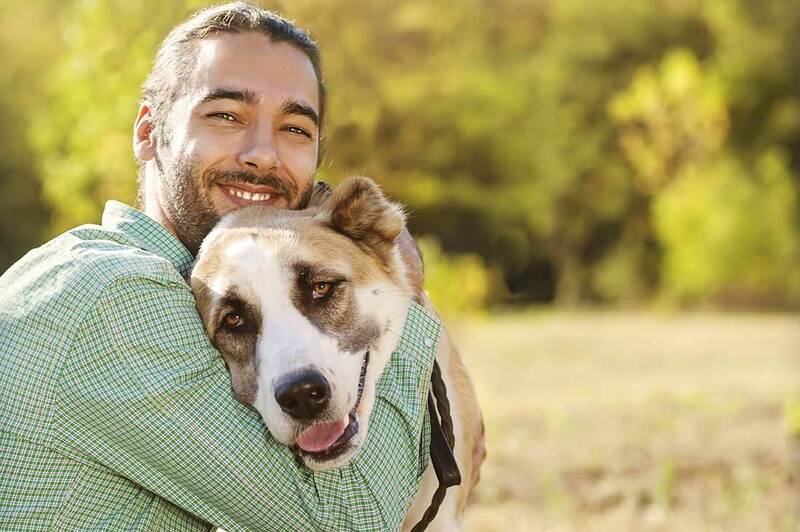 Contact us today to find a pet friendly drug rehab.